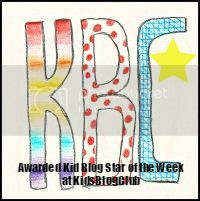 Kid Blog Star of the Week is where we highlight an amazing blogger aged under 16 from somewhere in the world. Some of them will have been blogging for a while, and others will be newbies. But they’ll all have one thing in common – we think they’re AMAZING. And if you’d like to submit your blog for consideration, leave a link in the comments. The only rule is that at least one of the people writing the blog has to be under 16. But more importantly, please visit our featured bloggers and leave a comment to let them know you enjoyed their blog. Thank you so much for featuring my blog. It was such a surprise and overwhelming. Thank you very much I was blown away by it! 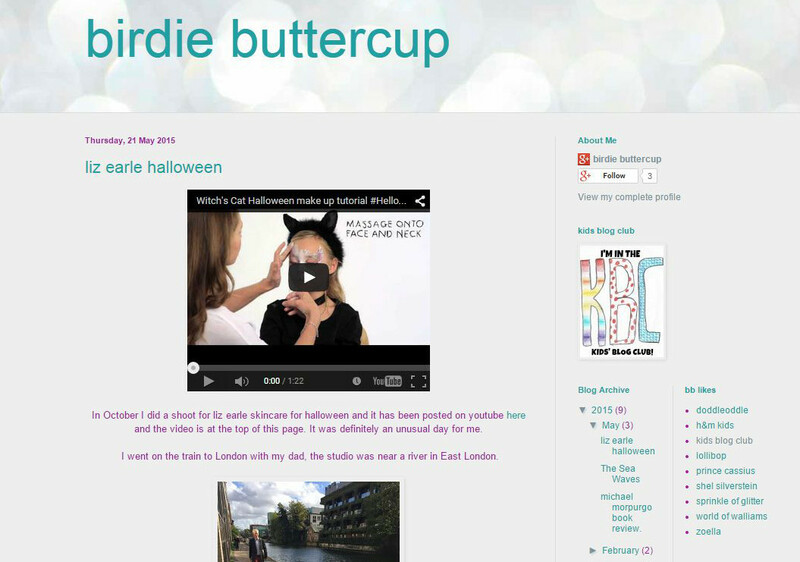 I love birdie buttercup I’m so glad that she was kid blog star of the week her blog is fab. Well done Birdie! !